Discover a vibrant and lush green paradise at The Columns in Jacksonville, Florida. Located in the Glynlea Grove Park Area, we are encompassed by Pottsburg Creek and the nearby Silversmith Creek which weaves its way along the edge of our community. We are within close proximity to Highway 10 and the 115 Expressway, which gives easy access to all the shopping, dining, and entertainment you could want. When the day is done, come home to your own personal haven here at The Columns. Our one, two, and three bedroom apartment homes are full of amenities that will enhance your living experience. With nine different floor plans to choose from, you are sure to find a home that is the right fit for you. 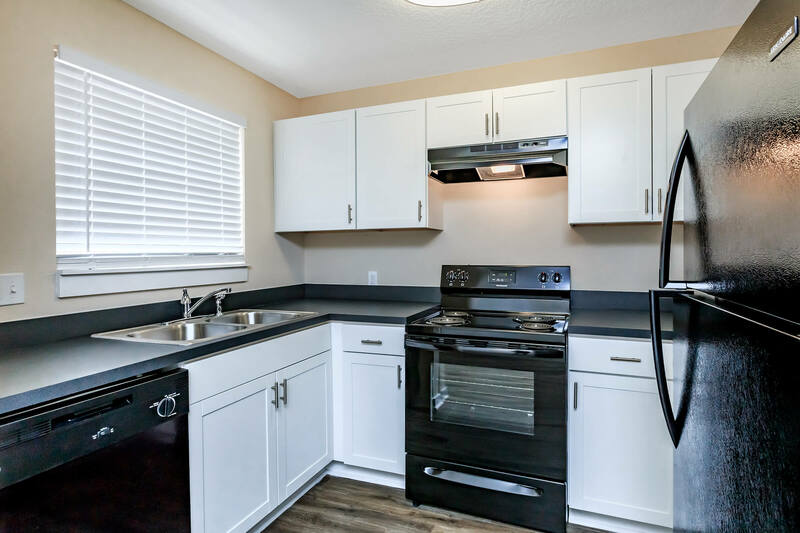 You’ll love creating a home-cooked meal in your all-electric kitchen or enjoying the view from your private balcony or patio. Our standard features include central air and heating, vertical blinds, and walk-in closets. Every moment in our homes will be defined by comfort and style. There’s always something to do in our community for all the members of your family. 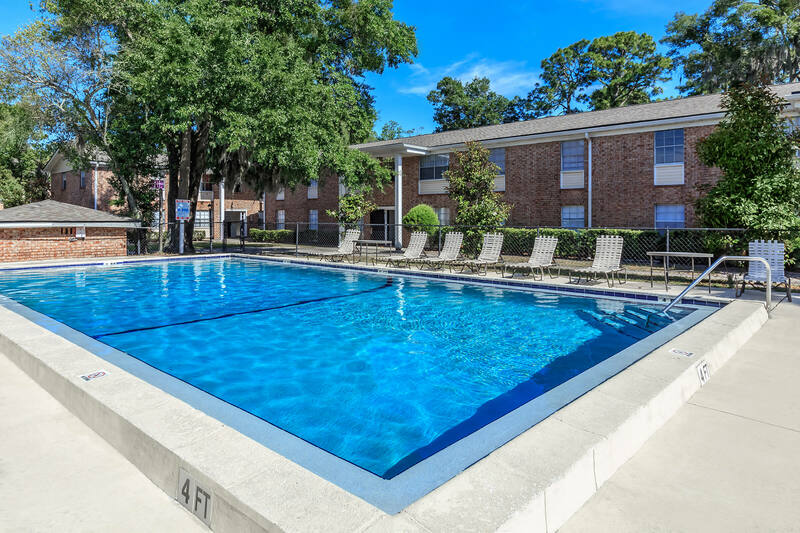 Our youngest residents will love spending time at the children’s play area, and you can cool off with friends at the shimmering swimming pool. Let us make chores effortless with our on-site laundry facility. With friendly staff and a responsive maintenance team, you’re sure to feel welcome here. Visit us today and find out why you should become a part of our community at The Columns. We are a pet friendly community! Click Here to see our pet policy.